It's time for a giveaway! 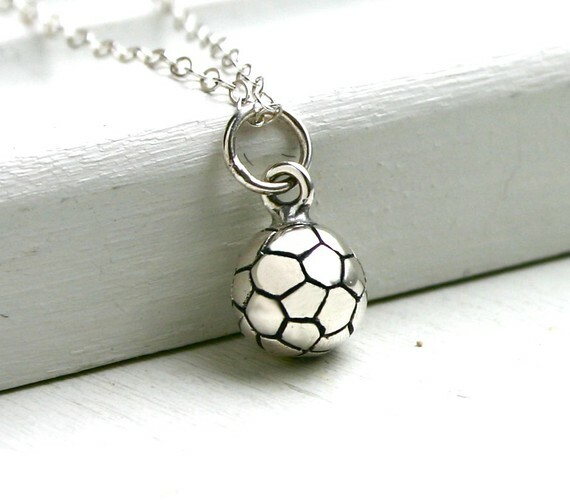 This one is a sterling silver soccer ball charm on a sterling silver link chain. You can a choose 16" or 18" chain. How to enter? Leave a comment below. (One comment per person!) Make sure I have a way to contact you. It's that easy! I'll pick a winner using a random number generator on Tuesday.